Jordan has been the leader in the development of renewable energy systems in the Middle East, with its tremendous renewable energy potential in the form of wind, solar, biomass and waste-to-energy. Renewable energy accounted for about 2% of the energy consumption in 2009, and the country has set ambitious targets to raise this share to 7% in 2015 and 10% in 2020. To achieve these figures, more than 1200MW of renewable energy projects are expected to be implemented in the coming decade, with emphasis on solar and wind energy. The solar energy potential in Jordan is enormous as it lies within the solar belt of the world with average solar radiation ranging between 5 and 7KWh/m2, which implies a potential of at least 1000GWh per year. 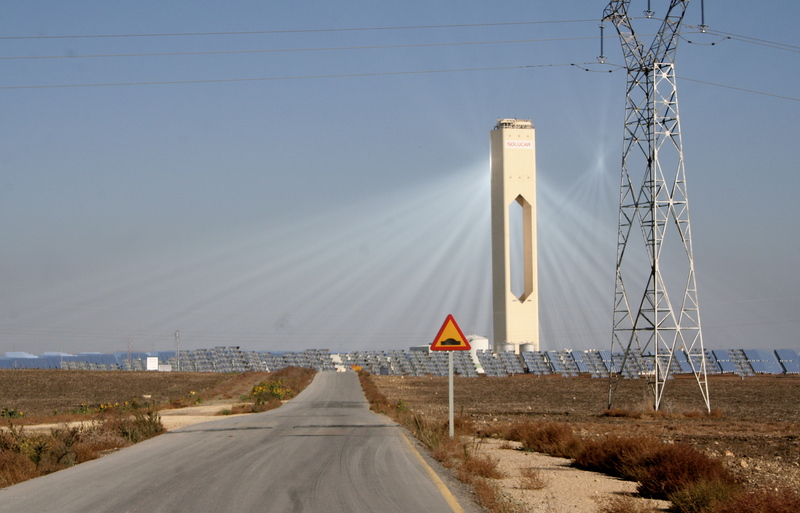 Solar energy, like other forms of renewable energy, remains underutilized in Jordan. Decentralized photovoltaic units in rural and remote villages are currently used for lighting, water pumping and other social services (1000KW of peak capacity). In addition, about 15% of all households are equipped with solar water heating systems. Recently, a solar pond for potash production was built in the Dead Sea area. Jordan’s numerous solar hot water companies have been progressive in researching new applications such as combined solar-thermal/absorption-chiller equipment. One promising initiative led by the South Company for Construction and Development, for example, plans to develop a combined industrial park for the manufacture of solar panels, research and development of solar applications, and vocational training. One of the most promising potential investments in renewable energy worldwide will be installing more than 250 MW of concentrated solar power (CSP) in Jordan’s Ma’an development zone through different projects developed by the private sector. The upcoming CSP solar power plants in Ma’an would highlight Jordan’s strategy of sustainable energy diversification. The Ma’an Development Area enjoys about 320 days of sunshine a year, with a high level of irradiance that allows over 2500 million kWh of primary energy to be harvested annually from each square kilometre. At full capacity, the planned flagship CSP plant could meet some 4% of the Kingdom’s electricity needs, reducing the reliance on electricity imports from neighbouring countries. Surplus energy could in turn be sold to Syria, Egypt and Palestine, whose networks are connected to Jordan.